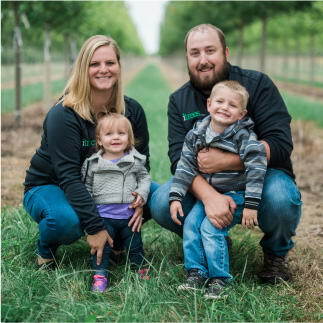 Check out some of our previous projects! 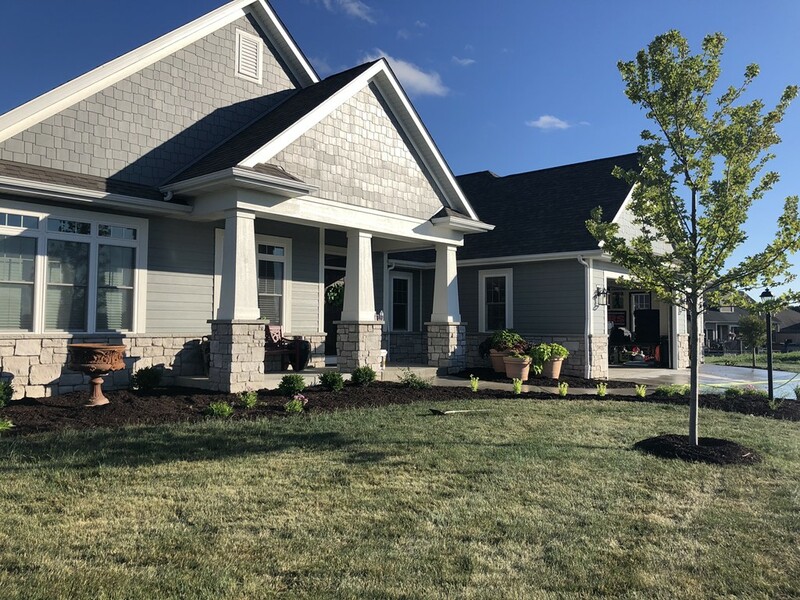 Autumn Blaze Maple adds shade to the front yard of this craftsman style home and will offer a beautiful contrast of bright red color in the fall. 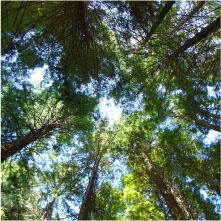 Evergreen & deciduous shade trees offer variety and interest for the front landscape of this home. 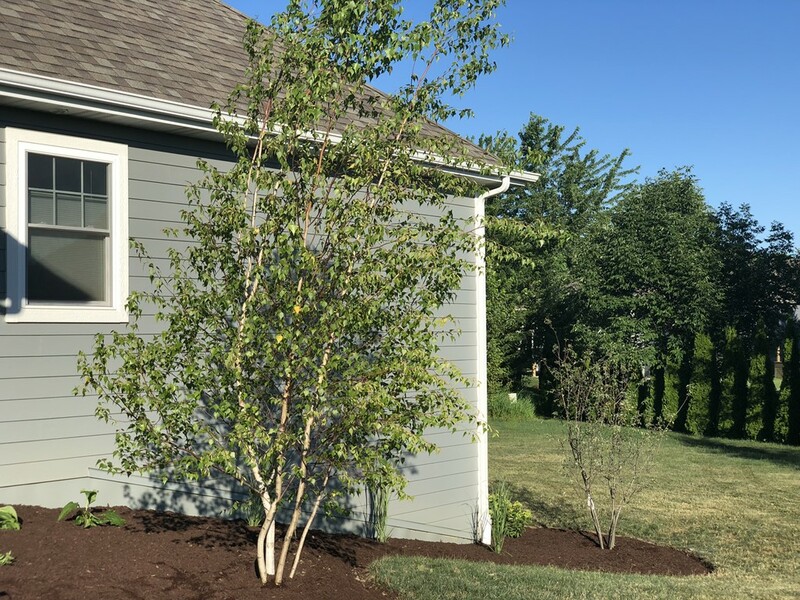 Whitespire Birch and Serviceberry for the side of the house will add some much-needed shade, privacy, and ornamental interest. 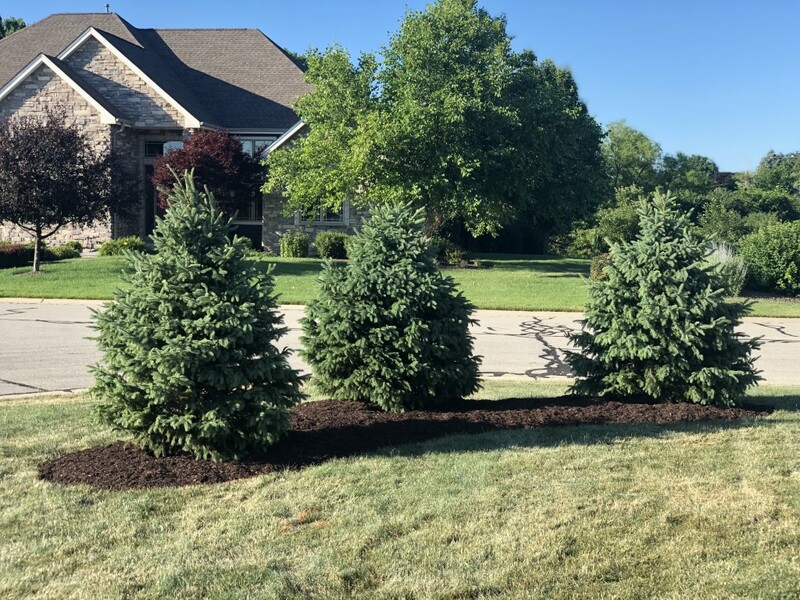 These three Black Hills Spruce trees add interest to the front landscape as well as privacy. 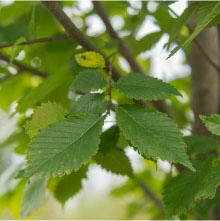 Little Twist Cherry ornamental & flowering tree in front landscape bed near garage. 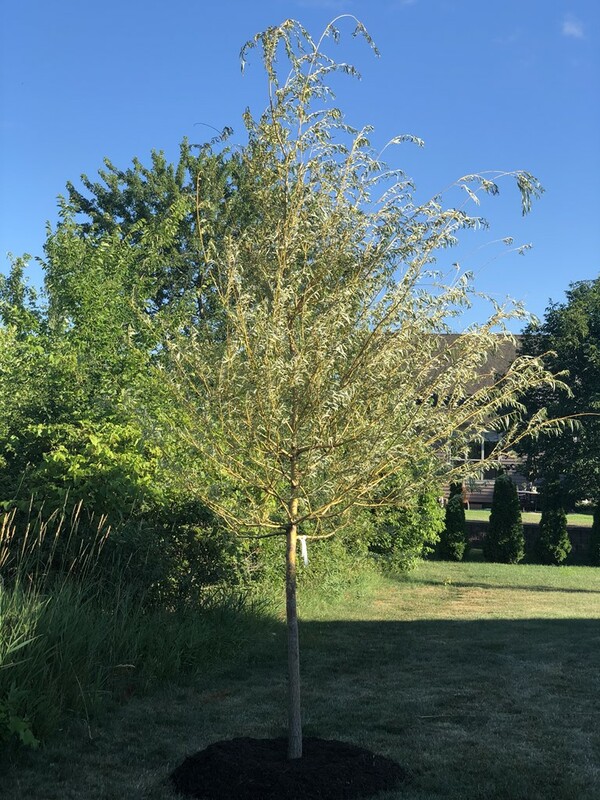 Niobe Golden Weeping Willow is well suited for this large & spacious backyard. Eastern Redbud is an absolute knockout in the spring, and is a definite focal point for any landscape. 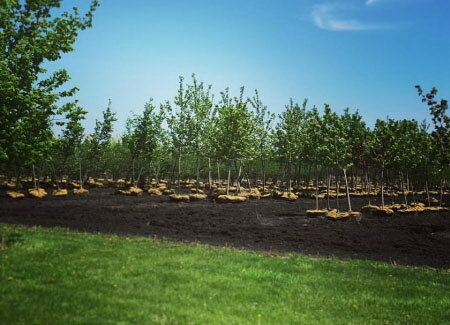 This Golden Raindrops Crabapple is the perfect option for the side yard. Offering visual interest and some shade. 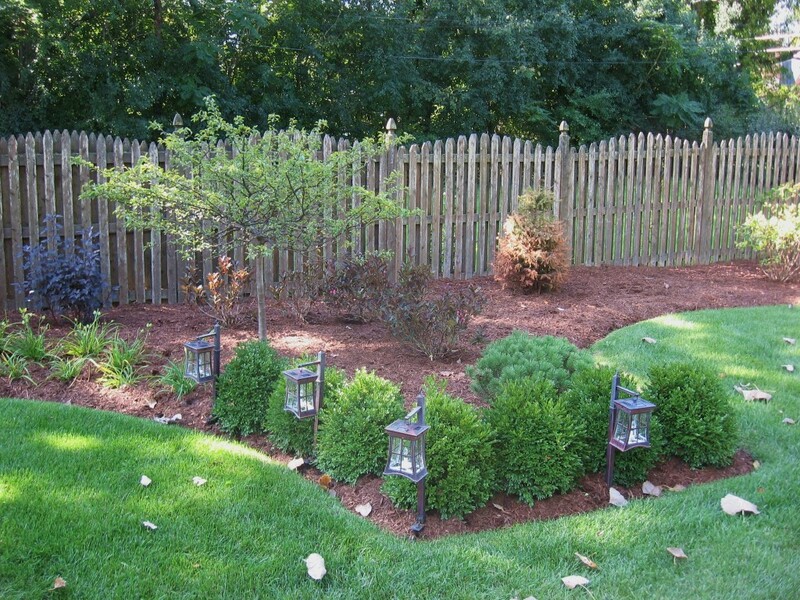 These two trees perfectly anchor the side yard offering both visual interest and shade. 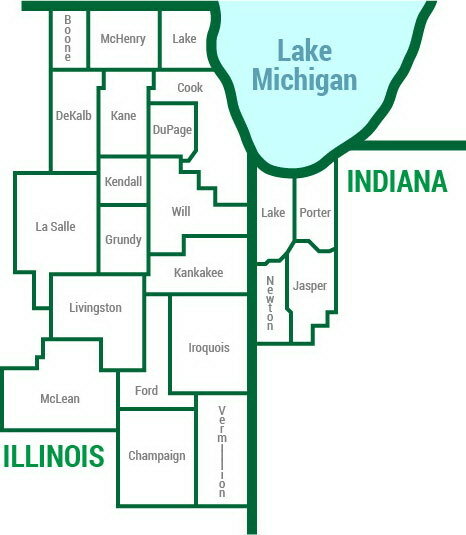 Emerald Green Arborvitae planted in a row to create more privacy and are edged by an Eastern Redbud and Vernal Witchhazel. 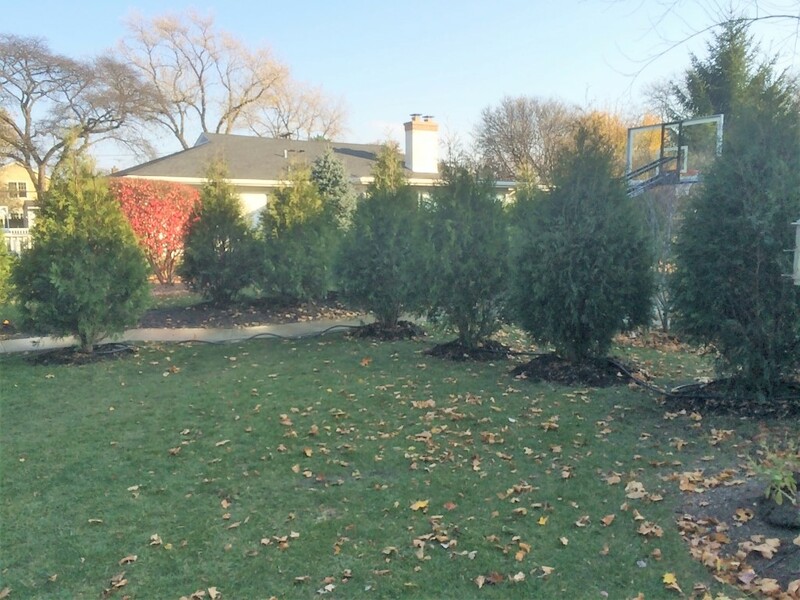 Nigra Arborvitae were planting in a row along the homeowner's fence line for added privacy. 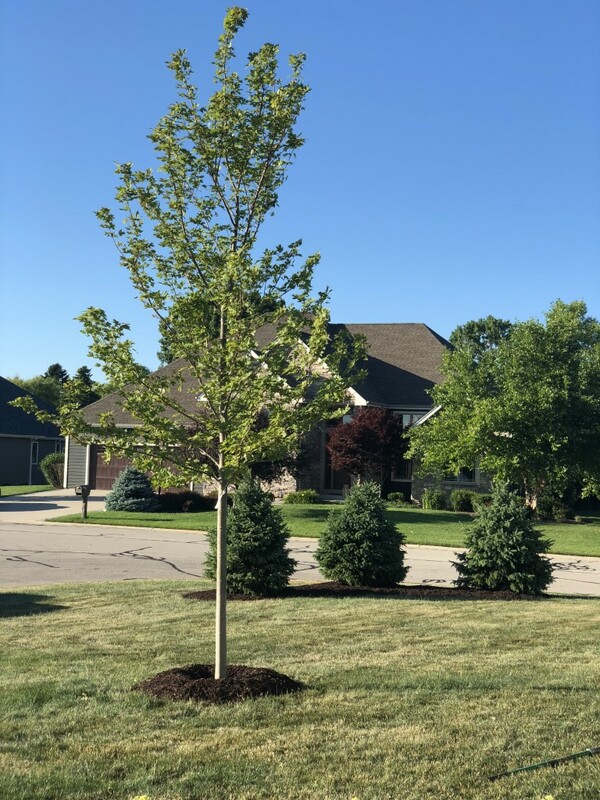 This tree adds the perfect visual block adding much needed privacy, some shade and visual interest to the front of the home along the walkway. 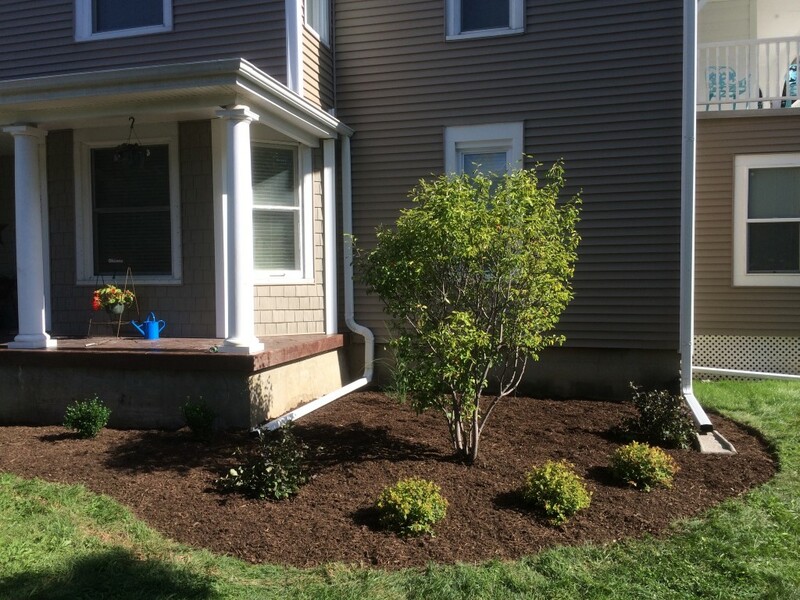 River Birch and Autumn Brilliance Serviceberry add a visual anchor to the front yard and much needed shade where there was none before. Eastern Redbud is a great flowering ornamental tree which welcomes the homeowner's guests near the front walkway. 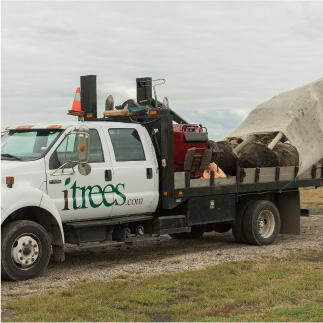 This tree is an ideal addition for a commercial property. 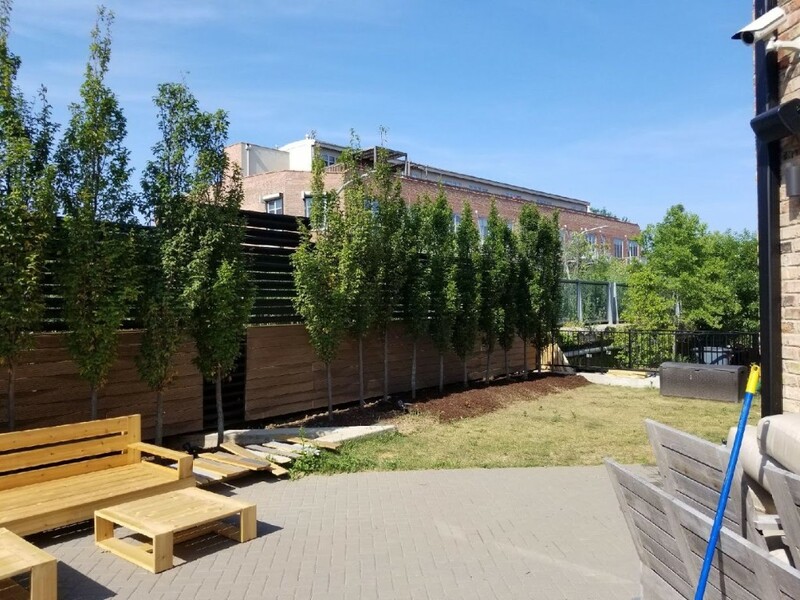 It both beautifies the community and offers much needed shade to this side of the building. Two trees anchor the front entrance of this classic home. 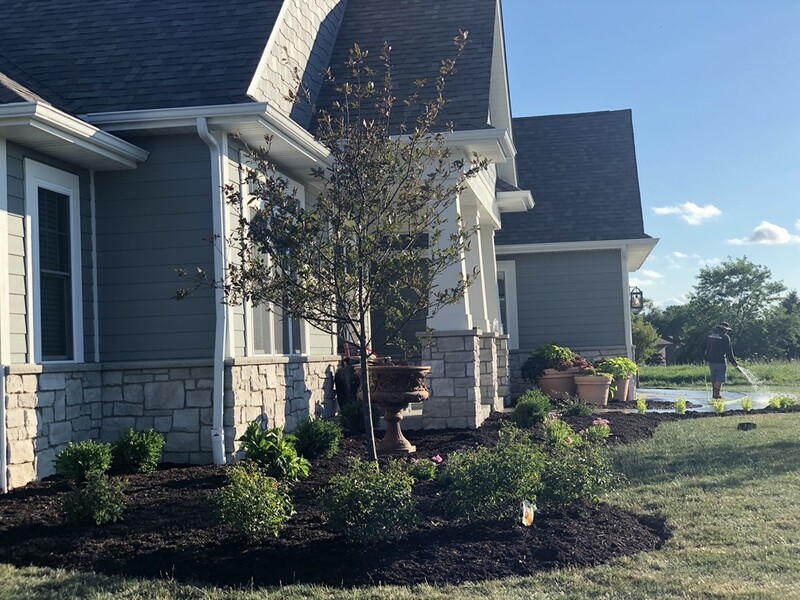 This tree is the perfect addition for the front entrance of this classic home adding shade and visual appeal. 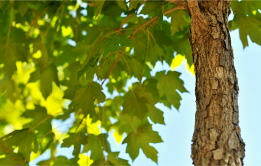 Nothing is more welcoming than a beautiful flowering tree in the front yard of a home. 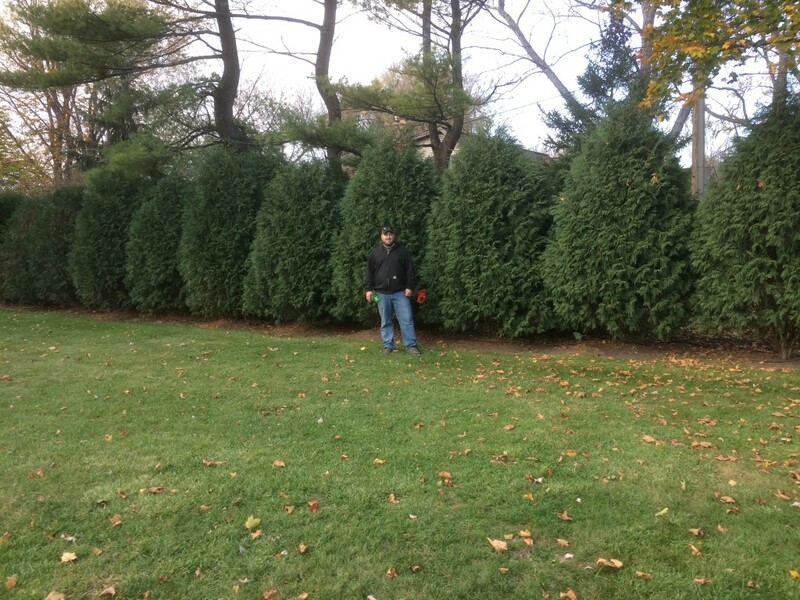 Arborvitae are the ideal choice for privacy, lining the homeowner's walkway eventually creating a hedge as they grow. 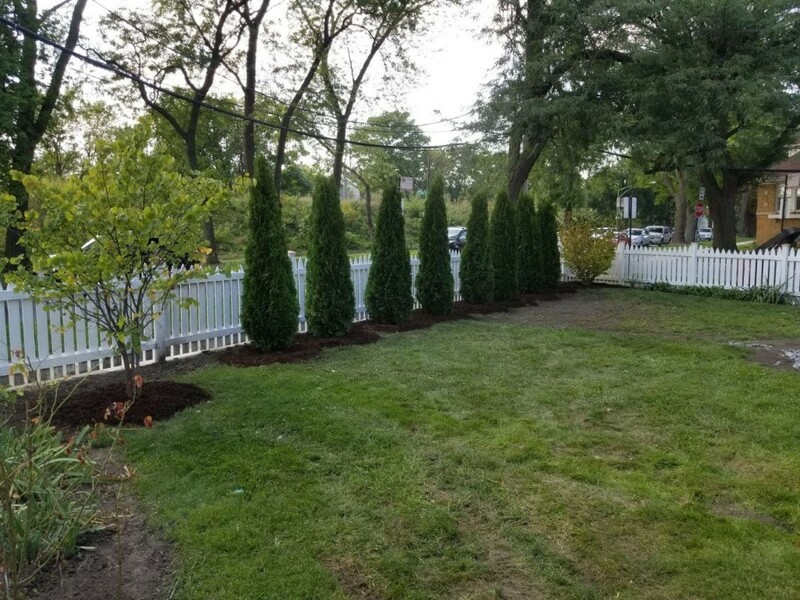 Techny Arborvitae are the ideal choice for privacy & lining the homeowner's walkway, eventually creating a solid hedge row. 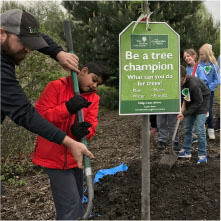 iTrees.com owner, Chris Harford stands before a row of Arborvitae trees planted for privacy in the backyard of a customer's home. 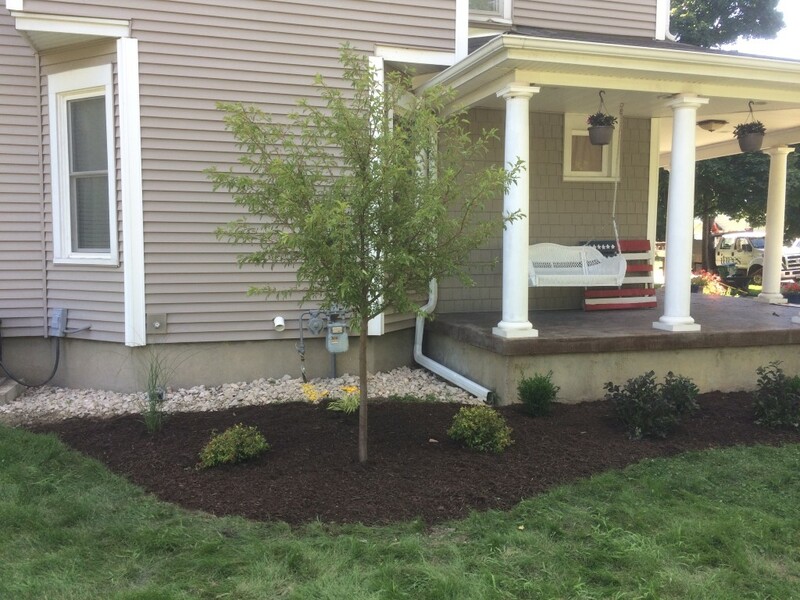 Not only does this tree fill in the otherwise empty space, the homeowners will now have substantial shade and added curb appeal. Canada Red Chokecherry is a beautiful ornamental addition to the side yard of this home. 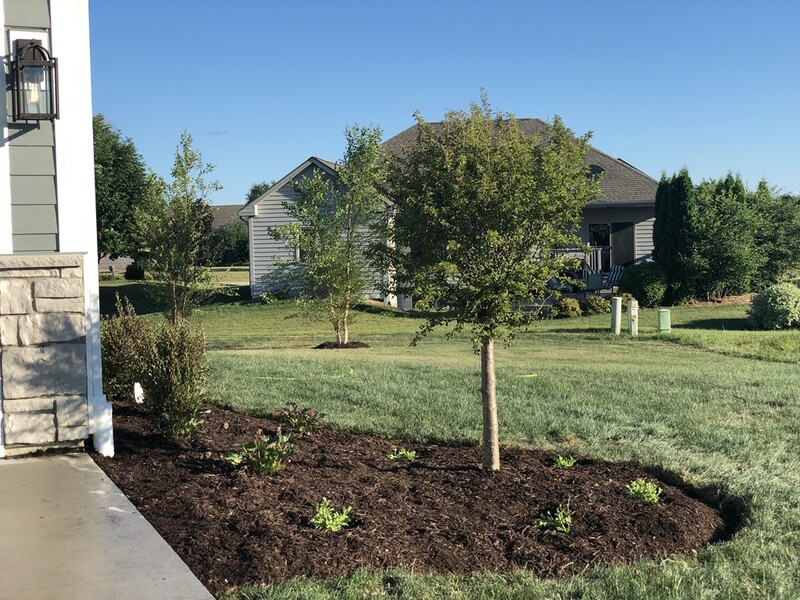 Two newly planted trees beautifully line the driveway and front yard of the customer's home. This was a large job where we planed several rows of Evergreens creating privacy and a windbreak where there was nothing before.